An impressive 19th century Winterhalder & Hofmeier lantern clock. 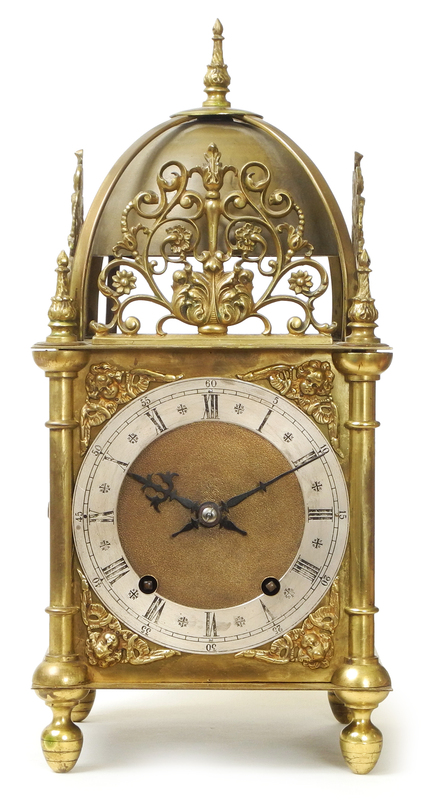 A very imposing late 19th century brass lantern clock. By highly regarded German makers Winterhalder & Hofmeier. Measuring an impressive 40cm tall.